Slickdeals News & Articles Deal Guide Cuphead Review — Should You Buy It? Cuphead Review — Should You Buy It? Cuphead is perfect, but there’s still a chance you’ll waste your money on it. Few games demand perfection from their players. Most games cater to the casual player who just wants to spend an hour or two learning the gameplay and making countless mistakes along the way. Then, once initiated, this type of player reasonably expects to be able to swallow the game whole. “Cuphead” is not that game. 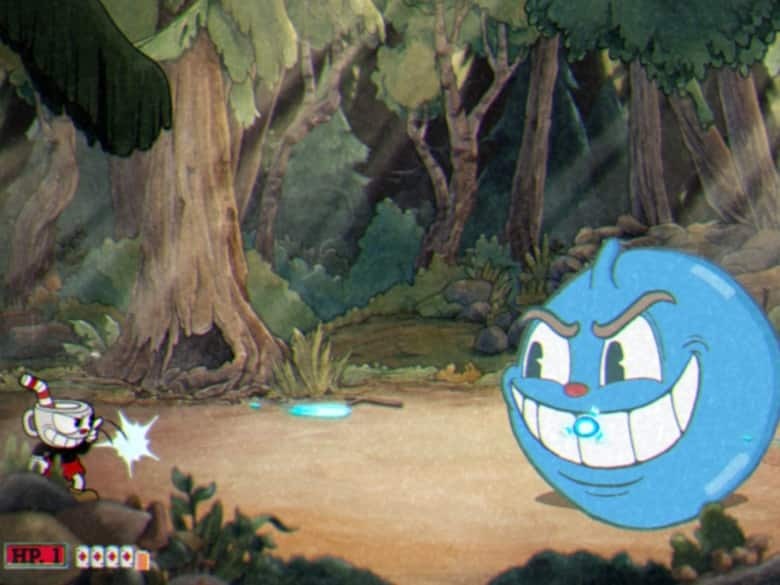 “Cuphead” swallows you whole, mashes you up a good bit, then spits you right back out with a grimace of distaste. When you aren’t perfect, “Cuphead” doesn’t forgive you. When you make a mistake, it punishes you. “Cuphead” is deliciously addicting, sadistically difficult and masterfully drawn. And, really, everything about it is perfect. But whether or not your money is going to be well spent on it? That’s another question entirely. You play as, well, a cup-head. 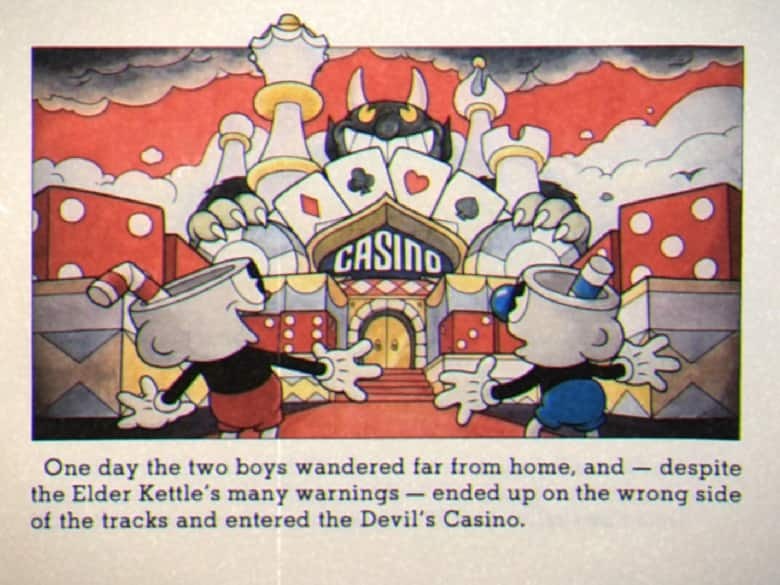 You start your adventure by learning about Cuphead and his brother, Mugman. These two enjoy a winning streak at a casino, but end up losing a game to the devil and having to hand over their souls in a contract. After pleading with the devil, the brothers secure a deal to collect other souls as payment to the devil in order to, perhaps, be given their freedom. So begins your journey across the astoundingly-animated world that is “Cuphead.” The game has been painstakingly hand-drawn — that’s right, hand-drawn — to resemble the classic cartoons of the 1930s, watercolor backgrounds and all. And that’s not the only thing drawing you back into the glorious atmosphere of the ‘30s — you’re treated to a soundtrack of original jazz recordings throughout the entire gameplay. 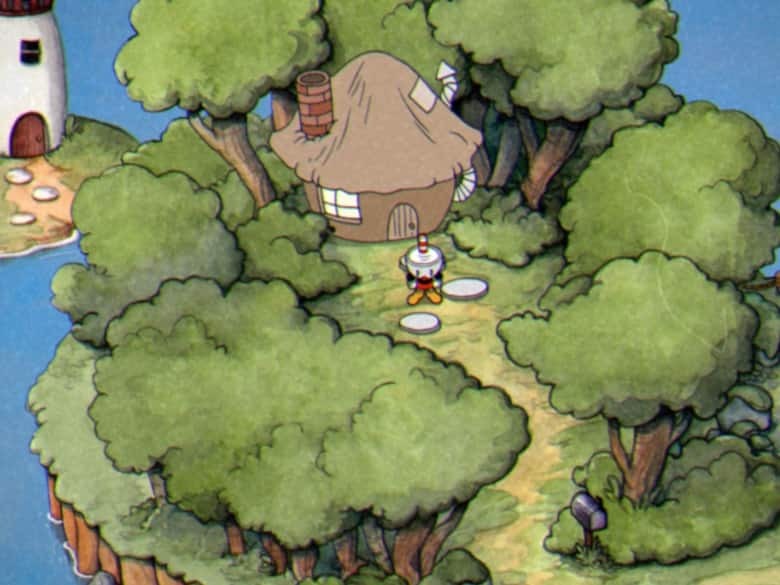 Gameplay-wise, “Cuphead” is extremely simple. It’s a standard "run and gun," semi-platforming game that focuses primarily on boss battles. There are three worlds to conquer and more than 15 boss battles. Bosses range from telekinetic carrots to medusa mermaids, and they must be beaten to progress in the game. On the side, you can earn coins by either beating levels, or by finding hidden ones throughout the map. You’ll need those coins. With them, you buy upgrades from the store that can be found on every world. These upgrades range from health buffs to changing the style and spray of the pellets from your gun. Should You Buy “Cuphead” with a Friend? “Cuphead” is indeed co-op. However, PC players be warned: you need to have a dual set of controllers hooked up to your PC to be able to play the local co-op. There is no online co-op at the moment, although there have been rumors that it may come out with a later update. 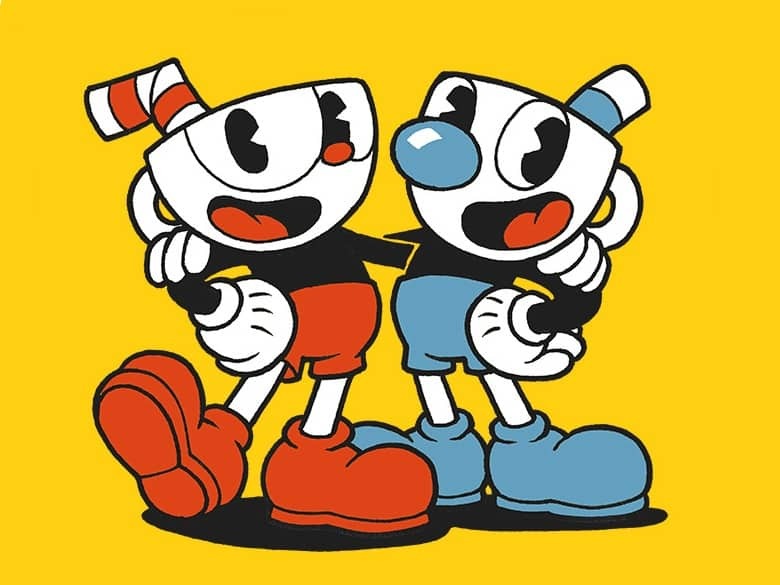 When you play “Cuphead” with another person, one of you plays Cuphead and the other plays his brother, Mugman. The controls are the same, and you both get the chance to buy upgrades from the store. Don’t forget to do that. That’s very important. The movements of the bosses don’t change in multiplayer, but they most definitely have more health, and it can sometimes be even more of a challenge to win when you lose Cuphead or Mugman entirely and only have one player to go it alone. Choose your gaming buddy wisely. “Cuphead” has simple controls and is very easy to learn, but it is very, very difficult to master. If you've got two players with very different skill levels, you may be in for some rather heated exchanges after failed boss battles. And you will fail. Over and over again. Maybe pick up something like “Limbo,” instead. But, if your gaming buddy loves a good, ego-bruising challenge, then you should definitely buy “Cuphead” for the two of you. Especially if you have an Xbox One, where the local co-op is already set up and good-to-go. You’ll have countless hours ahead of you to play together, and there’s nothing quite like the sweet triumph of defeating a “Cuphead” boss as a team. Victorious shouting encouraged. Should You Buy “Cuphead” Solo? We won’t mince words — the "Cuphead" bosses are difficult. They’re really difficult. And if you don’t already like platforming games, you’re not going to like this one. Why? Because this one is the hardest one. We mean it. “Cuphead” really is a perfect game, though. It’s jaw-droppingly beautiful, and it’s a stunningly good imitation of the original 1930s cartoons. The bosses are all equally memorable and equally punishing. The story is not overly complicated, and plenty charming. The soundtrack makes us want to get up and do a jig. But it's also a game that will take every chance it can get to make you die and start over. If you don’t perform as perfectly as it does, you’re likely to get shredded, and so might your enjoyment of the game. There’s a whole lot of boss memorization that needs to happen to win, and a whole lot of muscle memory that needs to be developed. If you’re not up for the challenge, your money may be better spent elsewhere. That being said, “Cuphead” is only $19.99 on Steam, and $25.99 on Xbox Live. What?! That’s a complete steal for a game that’s guaranteed to give you at least… at the very least… 20 hours of pure bliss. If you’re a platforming and "run and gun" lover, that is. If you’re not? Make friends with someone who is because “Cuphead” is well worth experiencing, even if you’re not the one behind the wheel. Just don’t laugh at them when they lose… over and over again. Are you playing “Cuphead” right now? What do you think? Do you agree with our verdict? Let us know in the comments section below. And if you’re on the hunt for a way to avoid paying full price for any game, take a look at our tips for uncovering video games at a discount. You won’t want to miss them.